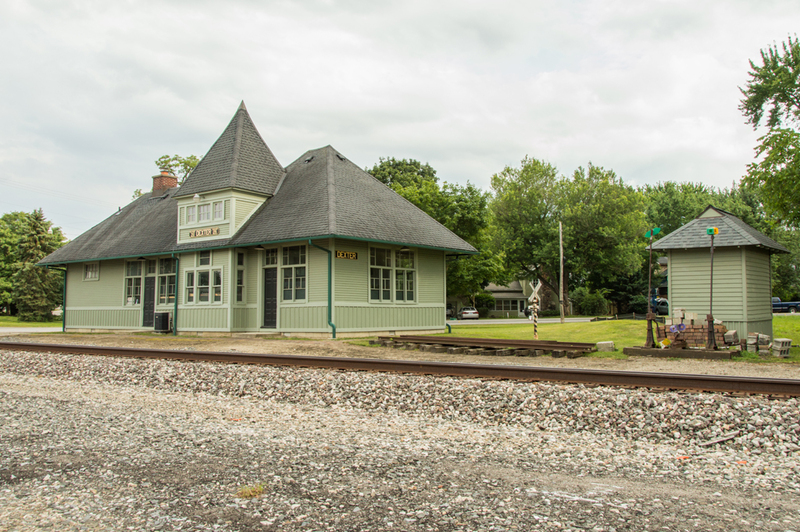 Dexter, Michigan, is a city in Washtenaw County about 10 miles west of Ann Arbor. 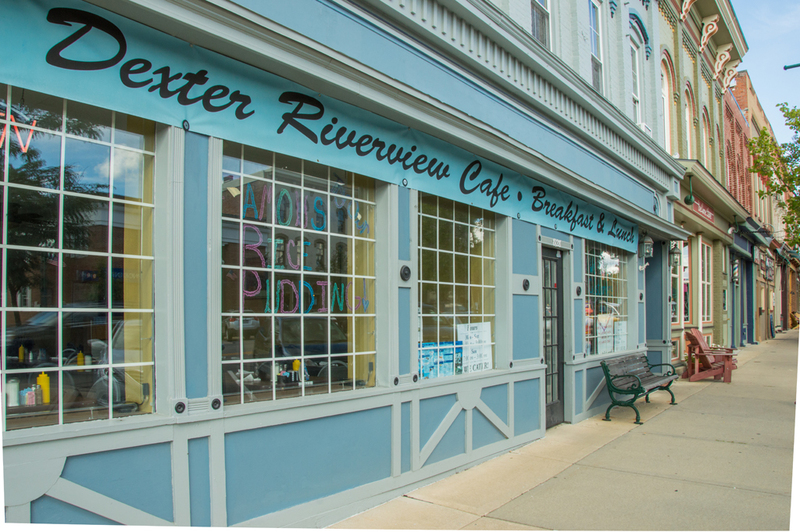 Self-proclaimed as “a small town with a big welcome,” Dexter is a tight but growing community where you can enjoy the wideness of the outdoors but still run into friends downtown. 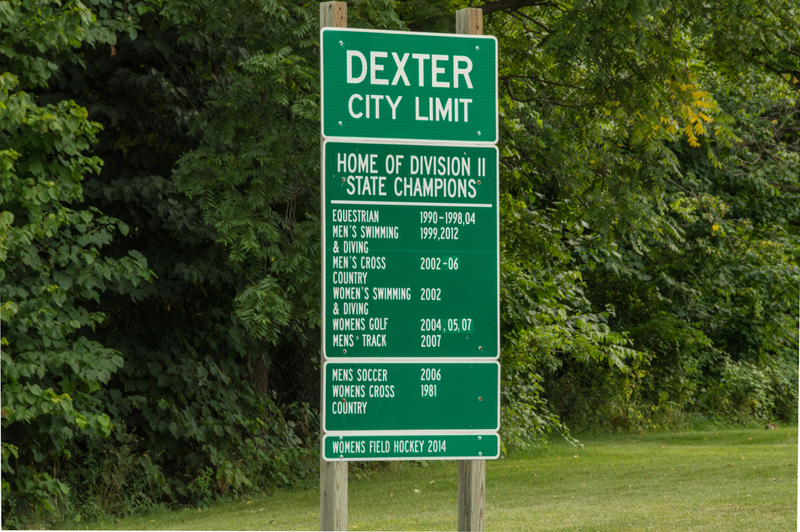 Dexter had the largest population growth of any Michigan city from 2000 to 2010. 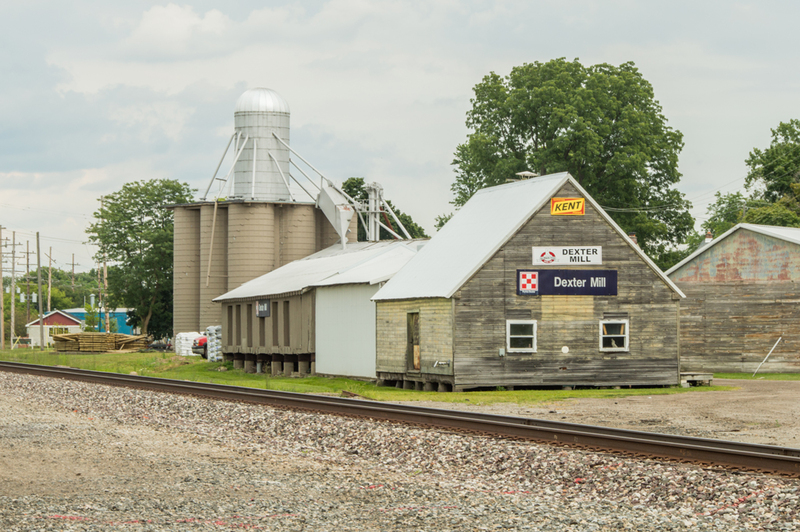 Spacious and continually developing, a drive around Dexter will give you an idea of why people are moving here. 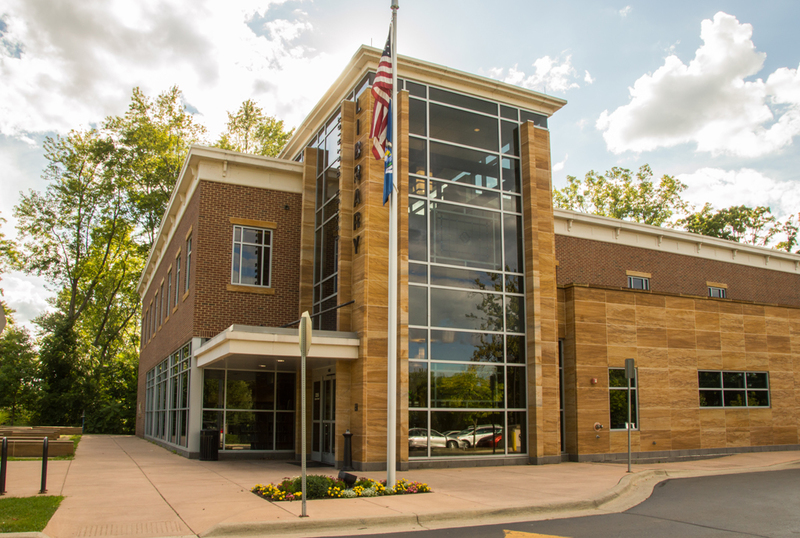 From the historic downtown, to the large metropark in the middle of the city, to the clean and modern homes, this is an excellent place to raise a family and make a life. Homes in Dexter are typically less than 20 years old, with many featuring 3 to 4 bedrooms and 2.5 to 3 bathrooms. Most measure around 2000 square feet and come with a modern feel: hardwood floors, open and airy spaces, current fixtures, large windows, and up-to-date kitchens. Homes are typically on large plots of land in spacious subdivisions. 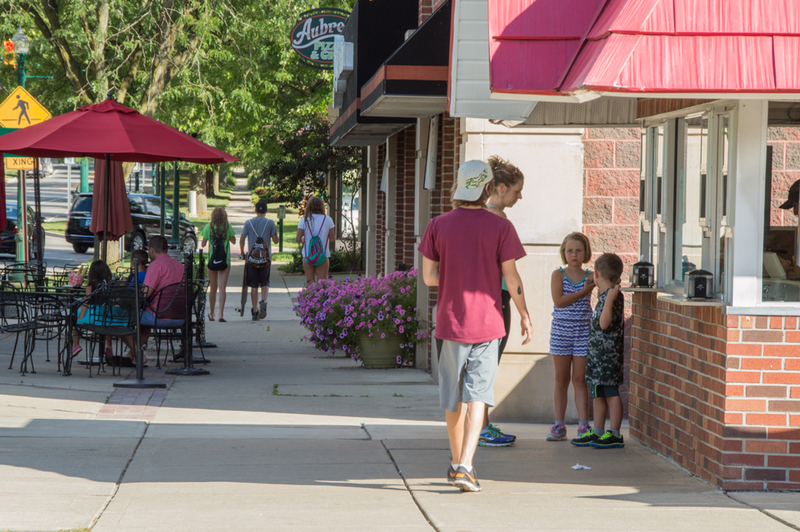 If you need something slightly more urban, homes near downtown Dexter are smaller but come with the charm of postwar houses and are within walking distance of the shops and restaurants of Central Street. 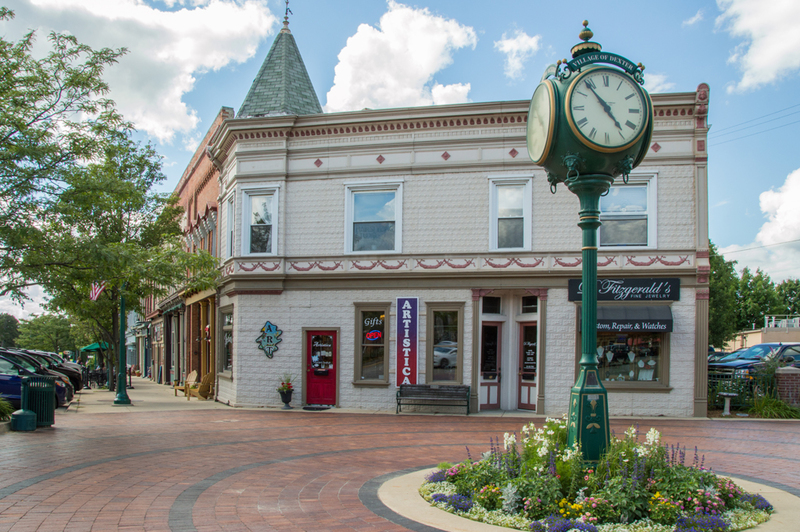 Downtown Dexter looks like a true, classic American downtown, with two-story structures, large sidewalks for an afternoon stroll, and shop flags fluttering in the day’s breeze. Mill Creek Village, as it was called until settlement in 1830, was home to a sawmill, woolen mill, grist mill, and cider mill; today, the modern and familiar landscape of real estate offices, a post office, a bakery, and places to eat greet you as you drive or walk downtown. Monument Park graces the center of downtown; in the summer, take in a concert. 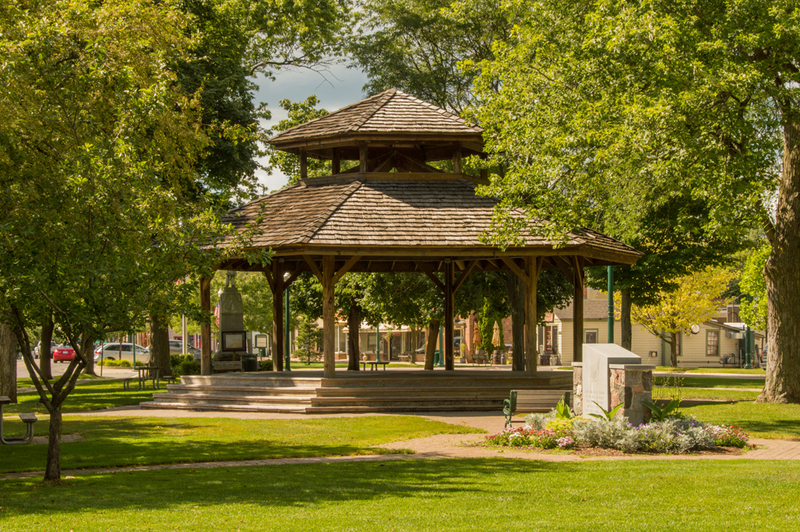 In the warm months, you can obtain produce at the Farmer’s Market on Alpine Street; in the fall, take part in the Apple Daze Festival to celebrate the seasonal harvest. There’s a 5K that happens in December, and a half-marathon in June that starts in Dexter and ends in Ann Arbor. 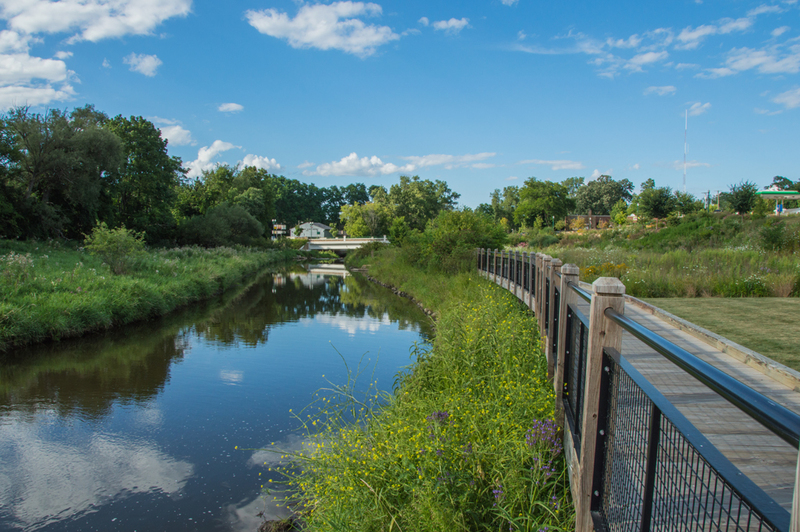 North of downtown is Hudson Mills Metropark, part of the Huron-Clinton Metroparks system in southeastern Michigan. Thanks to the Huron River, the park is a popular spot for canoers and kayakers, as well as fishermen of all stripes. There’s an 18-hole golf course, two disc golf courses, a 5.3-mile paved bike trail, and numerous baseball, soccer, and softball fields. 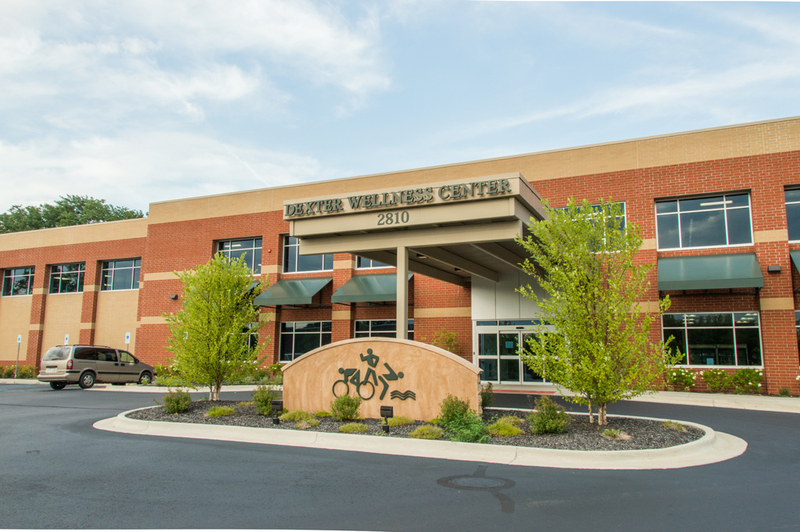 The Dexter Parks and Recreation Department maintains seven different parks throughout the city. Students in Dexter attend one of six schools; their final stop is Dexter High School, which is only one of two high schools in the country to feature a dreadnought as a mascot. (A dreadnought is a battleship, much like the sort popularized by the table game “Battleship.”) Within the district is a unique program called Dexter Farm to School, in which students connect school with food and agriculture. For example, the Dexter Schools Garden Boosters encourage kindergarteners to plant sunflowers as a way to help them look forward to kindergarten, and the Dexter High School Memorial Garden was completed some years ago to encourage students to grow their own food. 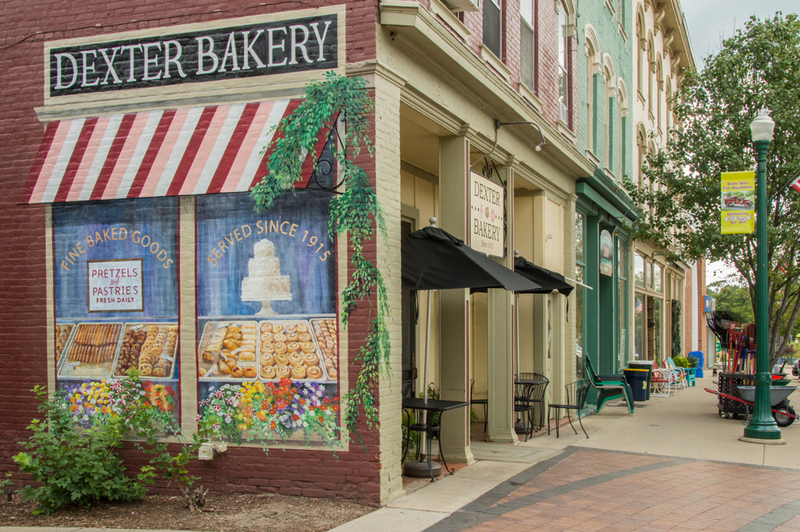 If you’re looking for a city with community spirit, small-town charm, and many of the comforts of modern life, Dexter will welcome you with its big, open arms.